Two-way radios users should never underestimate the importance of pairing the right accessories to the right radios for particular jobs. The last thing a security guard needs is to be running to the scene of an incident and lose his radio because his belt or shoulder clip failed, or to discover that he can’t hear instructions because the radio’s noise cancelling technology doesn’t work with his remote microphone. It is definitely worth anyone’s time to carefully consider what accessories are appropriate to particular job roles and how they can help the user perform their jobs more easily (hands free, for example) and more efficiently. 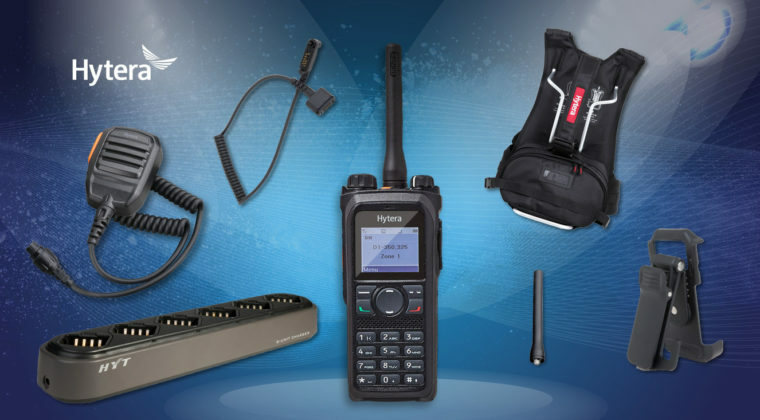 One of the great advantages of using Hytera DMR radios is that the company offers a comprehensive range of its own audio equipment, belts, fasteners, battery packs, chargers, antennas, car kits, carrying harnesses and wrist straps. A further major benefit is that this means the full end-to-end equipment, particularly radios plus remote and wired microphones, have been tested as a single unit to meet the latest testing compliance regulations. Hytera offers a huge range of remote and wired microphones, but not every model works with every radio, so you need to check. The range includes: various types of earpieces with acoustic tube, microphone and (in-line) PTT; swivel style earpieces; C-style earpieces; earbud style earpieces; Bluetooth earpieces; wireless earpieces; and neckloop inductors with PTT for use with wireless earphones. Other audio equipment from Hytera includes: bone conduction headsets with large PTT button; throat microphones with earpiece and large PTT; induction surveillance earpiece sets; covert wireless earpiece receivers; remote speaker microphones (also with emergency button); car kits; noise protection headsets; and footswitch PTT and microphone – and so on! 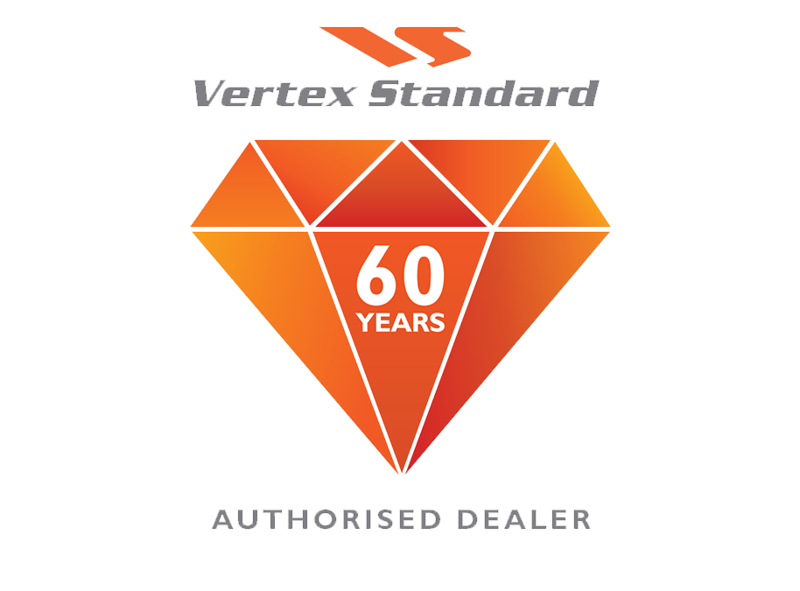 There are plenty of options to choose from to suit any job spec. Hytera provides a range of VHS and UHF antennas suitable for its DMR radio range and different types of Lithium-Ion batteries (e.g. 1100mAh, 1400mAh and 1800mAh) designed to last a full shift and to provide the ability to swap out the battery if you need to for any reason. Hytera also provides a number of different types of charging options such as dual chargers, rapid-rate chargers, six radio unit chargers, wireless earpiece chargers, vehicle adapters and other power adapters (e.g for use in the EU) and belt holster charger for the slim X1-series radios. Car kits include a simple version, a standard version with antenna adapter and an enhanced version with antenna adapter and wireless Bluetooth kit. Radio programming is aided by a cloning cable and a programming cable (USB to Serial). Carrying options include a covert one shoulder harness, a covert two shoulder harness and carrying case with clip. A range of accessories specially adapted for use with Hytera’s intrinsically safe ATEX radios are also available to ensure that clips, harnesses and belt fasteners do not emit a spark in a potentially explosive atmosphere. Hytera is able to meet most of your accessories needs. 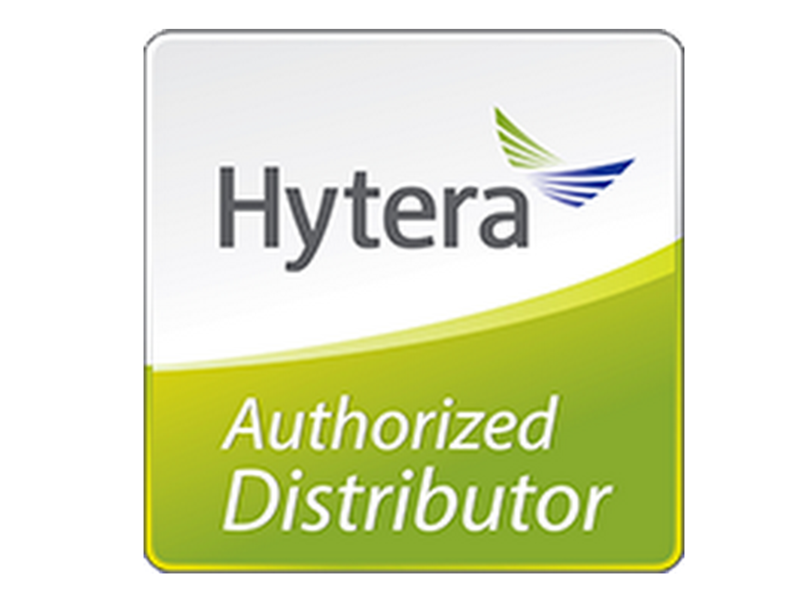 Take a look at the Hytera products accessories and see what equipment works with your particular Hytera radios.